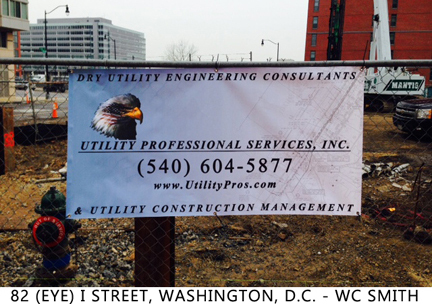 UtilityPros is a Virginia DBE & WBE / SWaM, Maryland and West Virginia DBE Certified Company. UtilityPros currently serves projects throughout the Mid-Atlantic Region comprising of Pennsylvania, West Virginia, District of Columbia, Maryland, Virginia, North Carolina, Delaware and is available for any project nationwide. So, if you are just starting the planning stages of a new project, breaking ground, or in the middle of trying to close, we can provide the professional services you need for timely project completion. 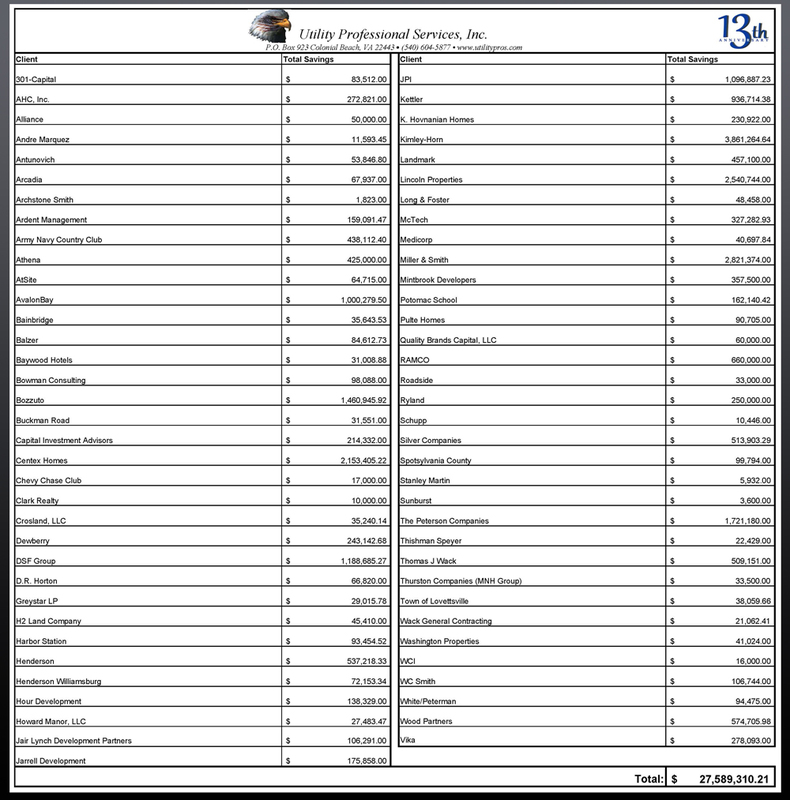 UtilityPros has documented millions in both utility design and construction project savings for our clients. 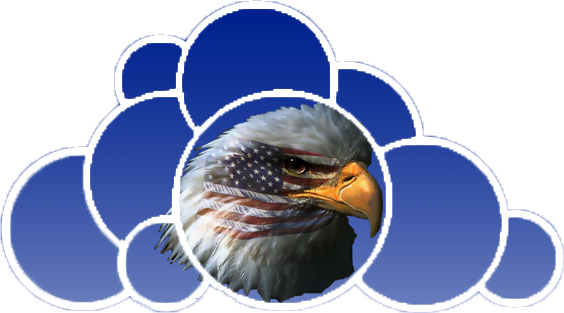 Click Client Savings below to see more! Let us add your project savings to our list of proven achievements! Actively Seeking to hire experienced utility designers/engineers in the Electric and Telecommunications fields. Pre-purchase and pre-project site feasibility review for land-use and budget analysis and utility serviceability. 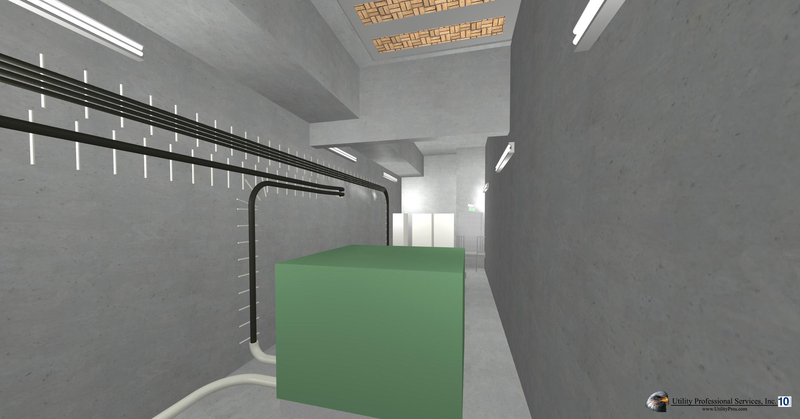 Full scale 3D modeling of utility ductbank design & architectural/structural design of MEP utility rooms. 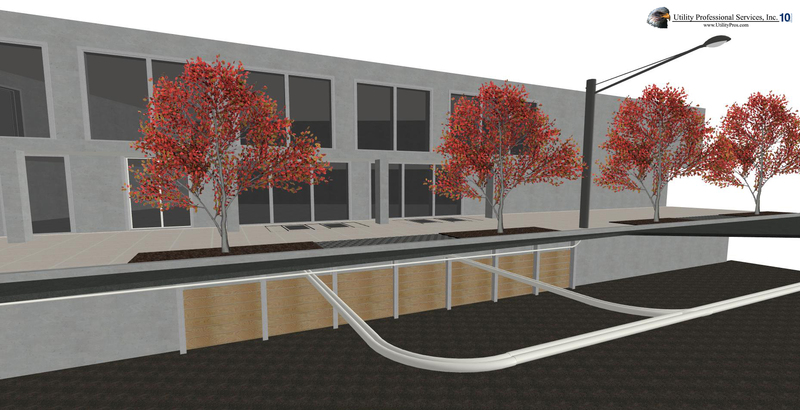 Coordination and design of utility conduits entering cast in place walls to specific depths. 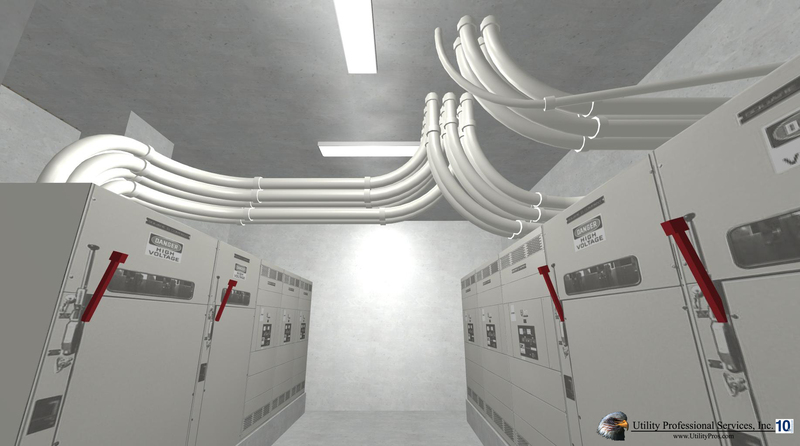 We highlight utility conduit point of entry - to wire trough – to switchgear design. 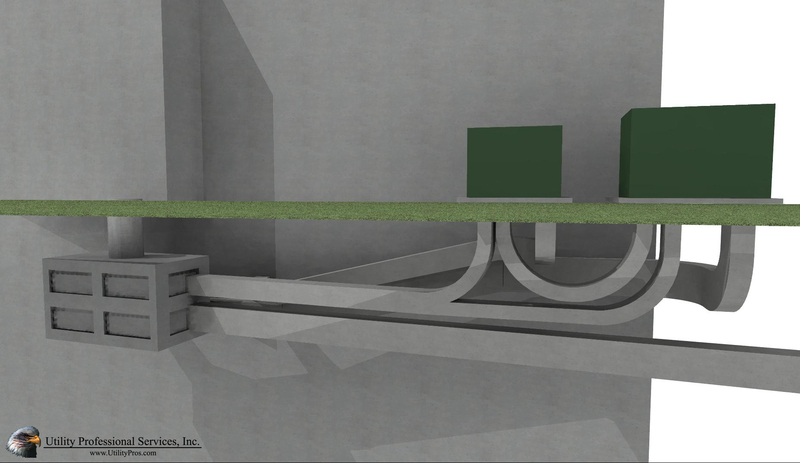 Additionally, CAD displays dynamic representations of site layout and design of utility ductbanks, power equipment vaults, and manholes. Multi-party dry utility comprehensive ductbank design with advanced design of Electrical/Telecomm vault and manhole services. Complete P.E. 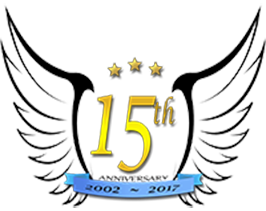 certified lighting, full electrical design/permit plans, photometric plans, calculations & 3d site development light-spread images. In	West	Virginia, we offer P.E. certified plans under sub-consultant services. Estimated cost analysis and recommendations for line/equipment relocations or new service associated with existing/new projects including budget projections for new Utility service requirements. Additionally, UtilityPros provides Utility tariff negotiation assistance, for new projects. UtilityPros strictly follows all State and Federal codes regarding "Non-discrimination" policies and practices with respect to selection, retention, material, services and programs. 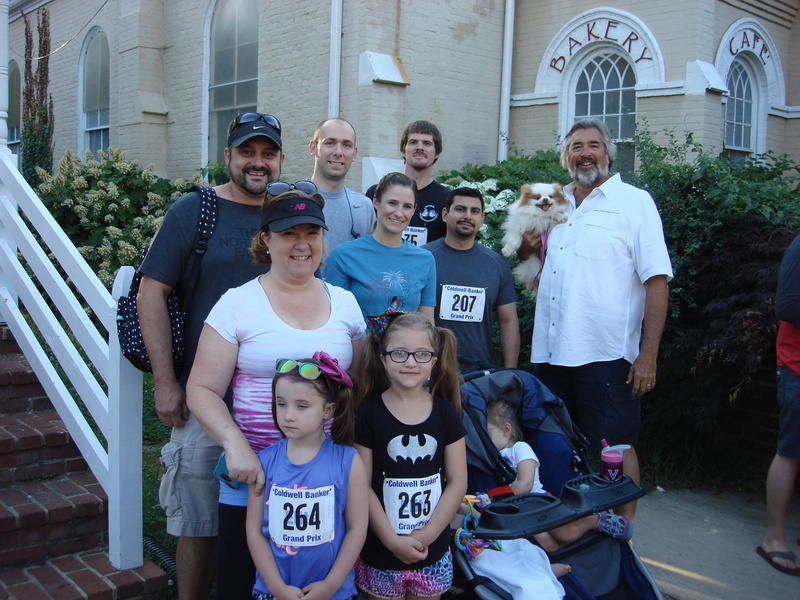 On the warm morning of June 11, 2017, several members of the UtilityPros team gathered in Downtown Fredericksburg to participate in the annual SPCA 5K, benefitting the Fredericksburg SPCA. 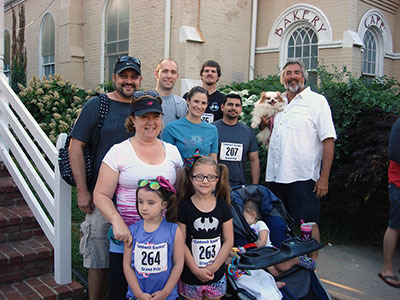 UtilityPros sponsored the event and had a team of 11 participants including employees and their family members. UtilityPros takes pride in being involved in our community and we understand the importance of giving back.